Slight: What Does an Editor Mean? When my nonfiction book, Praire Storms was accepted by Arbordale, the editor said they had several prairie books to consider that year and choose mine because it had many layers. 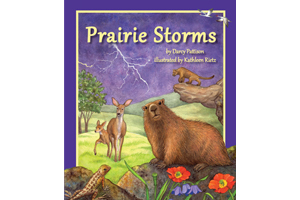 It’s the story of how prairie animals survive during a storm. But that’s not all it is. The layers include prairie animals, how they fit into that landscape, storms, and the months of the year/seasons. It wasn’t enough just to write a story with animals and their habitat. The addition of storms made sense, because on the prairies, the skies are such a big part of what you see. But I also knew that the Next-Gen Science Standards for K-3 emphasized the relationship between animals/habitats, and also how weather shapes the Earth. The book could be used to emphasize a variety of standards across K-3, or even into 4th or 5th for classrooms that used picture books. Even that wasn’t enough. I also decided to include 12 animals and to feature one per month. Elementary students are learning about the months of the year and the seasons, so that added yet another layer that made it appealing in the classroom. Finally, I think the writing was a factor. I wrote the story first in poetry, but then reworked it as prose, because Arbordale usually translates their books into Spanish and prose is easier to translate. However the poetic feel came through in the revision. The poetry draft gave me language and rhythm patterns that made the book a stronger read aloud. Study curriculum standards. To add layers to your own story, consider the various curriculum standards to see if there’s something you can layer over the story. It’s not the most important factor in selling a book, especially a trade book; however, any consideration of market is always appreciated. Make sure the layer is integral to the story and not forced, or it won’t work. 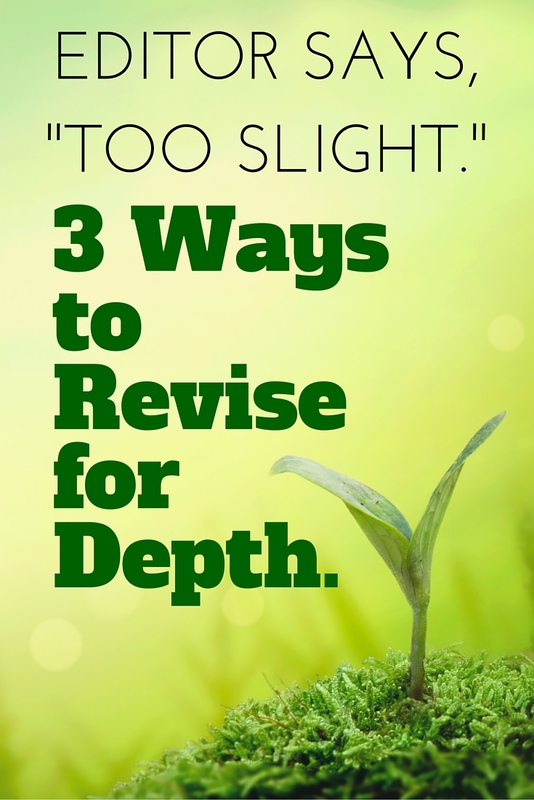 When you write your cover letter, be sure to mention that you’ve added these layers; or consider adding a note at the end with info on how the mss can be used for certain standards. Next-Gen Science Standards – easily searchable database. Other standards that may apply to your story. Language. I used a poetry draft to enhance my writing of Prairie Storms. It’s just one way to get to the idea that you need a story that’s a great read aloud. The language of the story should pull the reader along and be pleasant to read over and over. 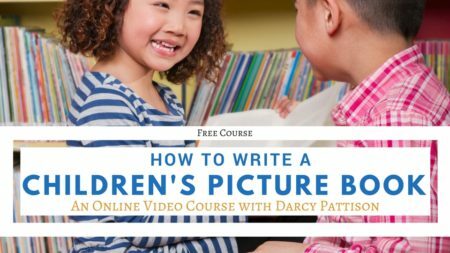 Read more on creating a satisfying read-aloud picture book. In Prairie Storms, this is the weakest element with only a hint of a takeaway in the last line: “The bison stand, prairie-strong and defiant.” I meant that in a more general way for all the animals featured, that they were strong, and the prairie was a stronghold for wildlife in America. Defiant, for me, meant that even in the face of environmental problem, they would survive. After all, the bison have escaped extinction. It’s a stretch, yes, and I could’ve done more to make the takeaway explicit. Sometimes, I err on the side of understatement! Thank you! I will study this and keep it for future reference. You are so thorough. Extra good of you to provide links to layers worth considering. Most appreciated.